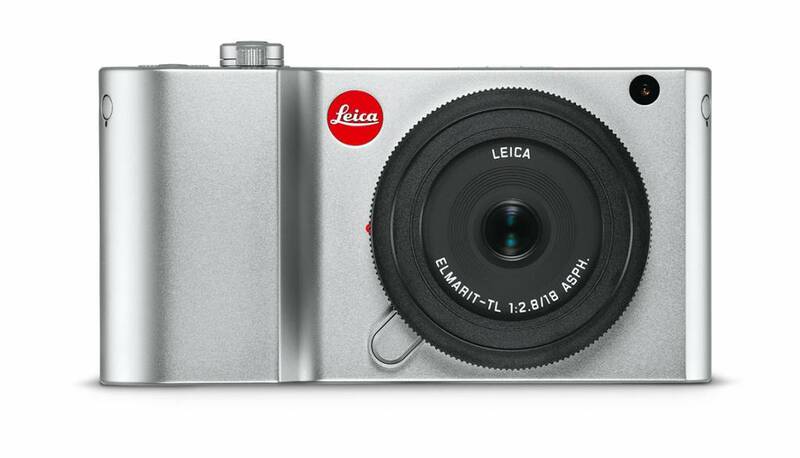 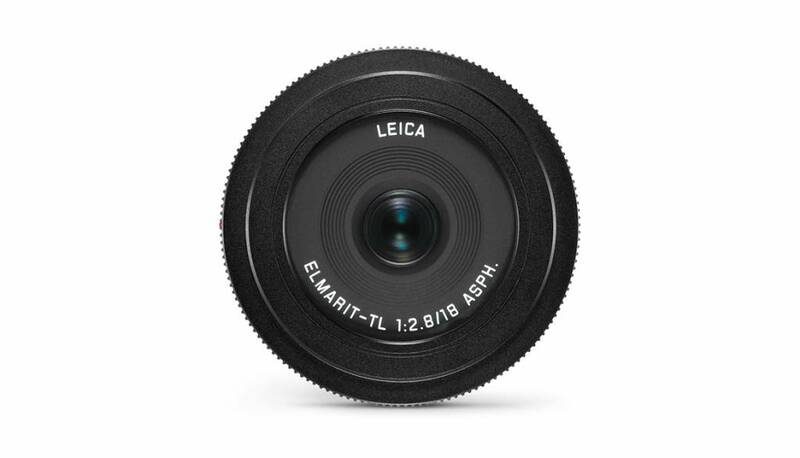 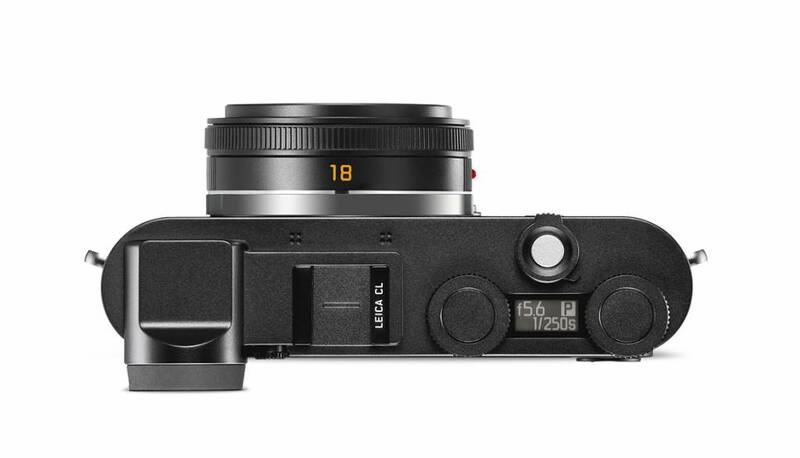 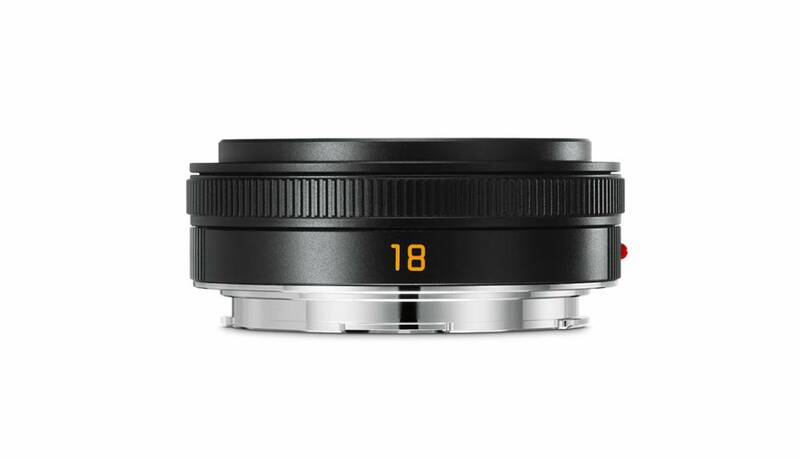 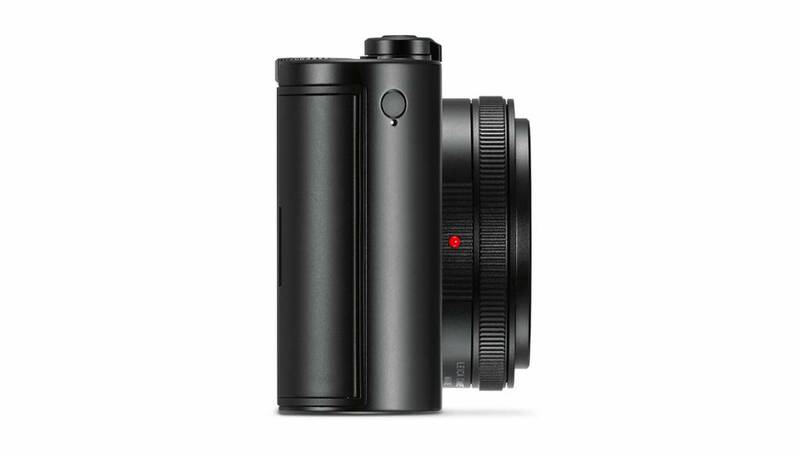 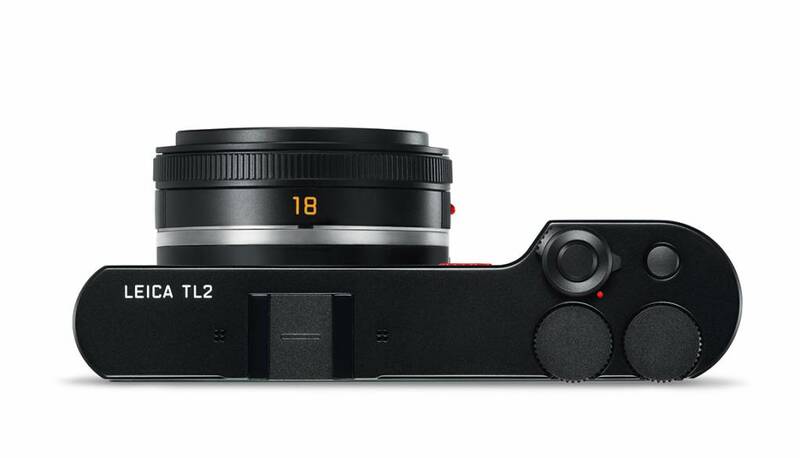 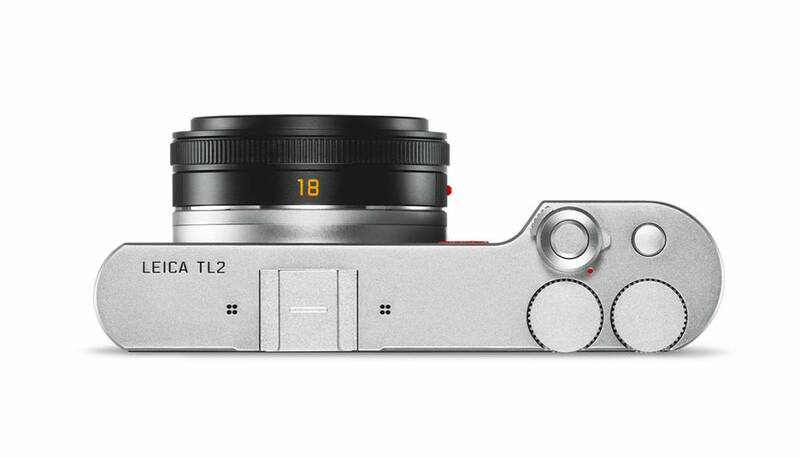 The Leica Elmarit-TL 18mm f/2.8 ASPH. 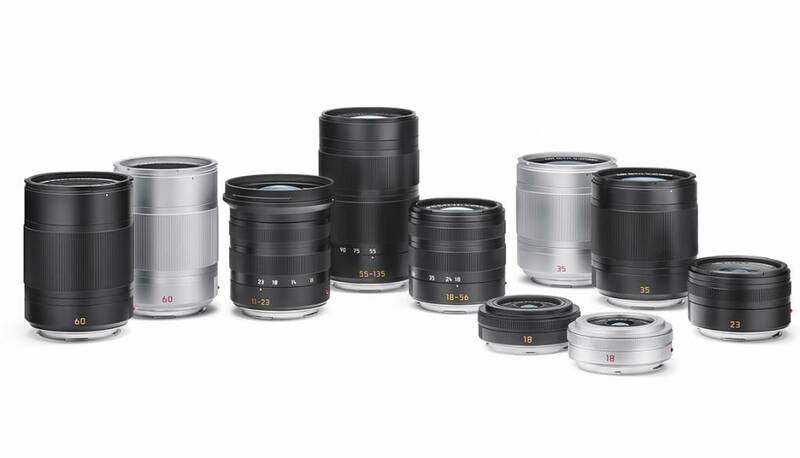 is not only one of the most smallest lenses in its class, it also by far exceeds the imaging performance of its competitors. 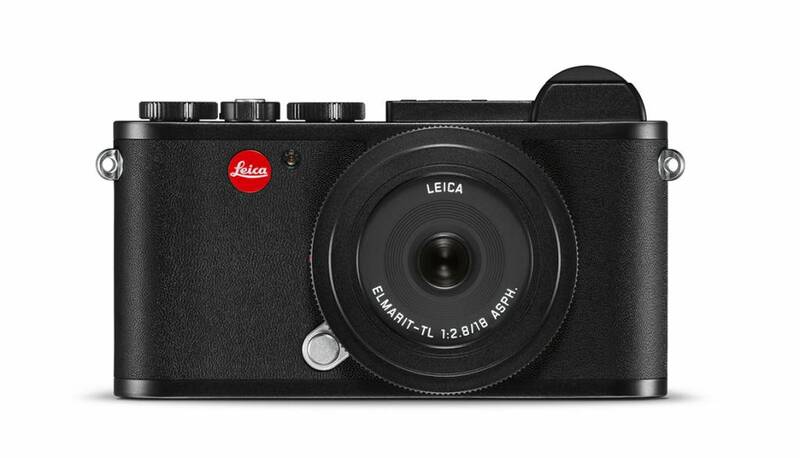 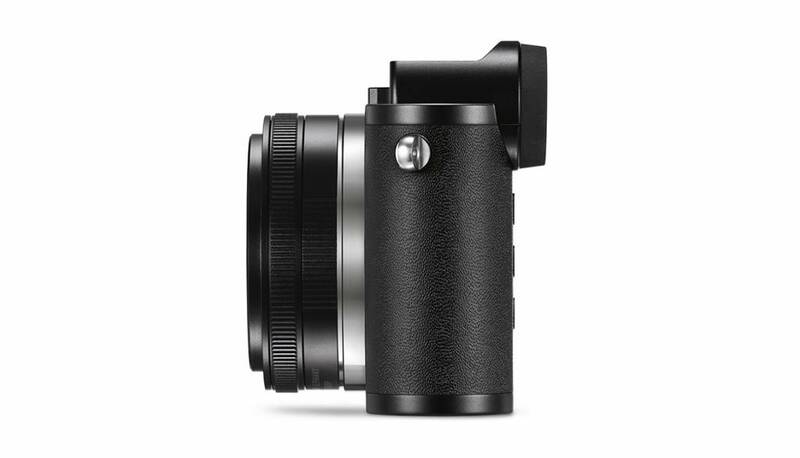 With a length of only 20.5 millimeters, a weight of no more than 80 grams and fast autofocus, this wide-angle is the perfect ‘constant companion’ for the compact Leica CL or the Leica TL2.